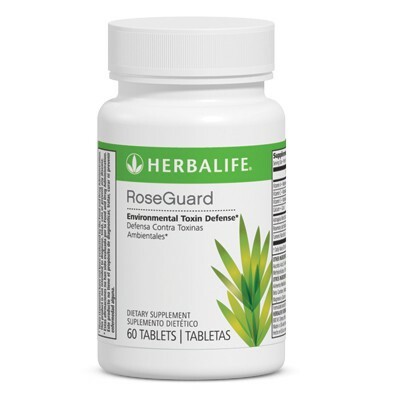 Well-rounded food supplement with Rosemary Extract. Two tablets daily with main meals. Use this product within a balanced and varied diet, as part of a healthy active lifestyle.